Looking for a mortgage or mortgage protection? We refer our mortgages to ThomsonFerrie IFA who specialise in Independent Financial & Mortgage Advice. 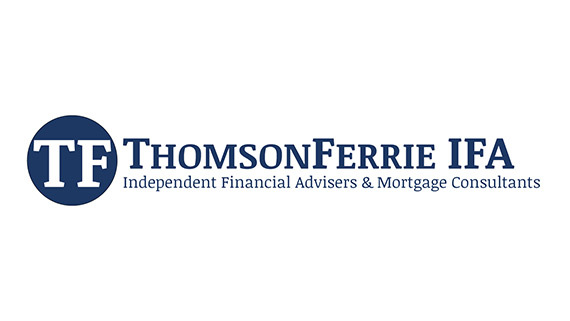 Why do we recommend ThomsonFerrie IFA over your local bank branch? Get in touch now to arrange your free consultation. Thomson Ferrie LLP is a limited liability partnership and is authorised and regulated by the Financial Conduct Authority; no: 504710.